9999 In Stock Order soon - only 9999 left in stock Sorry, this product is currently out of stock. Please contact us to ask about availability. 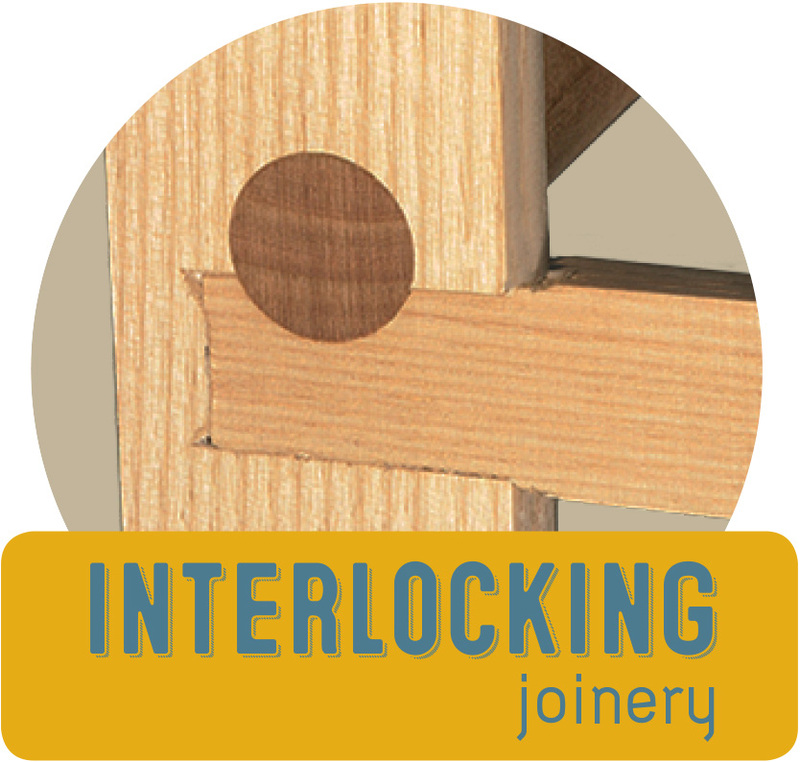 We use the age-old technique of interlocking joinery on all our adult rockers. This joinery method will help keep them sturdy and tight for many years. We exclusively use stainless steel brand nails and screws in our assembly process. 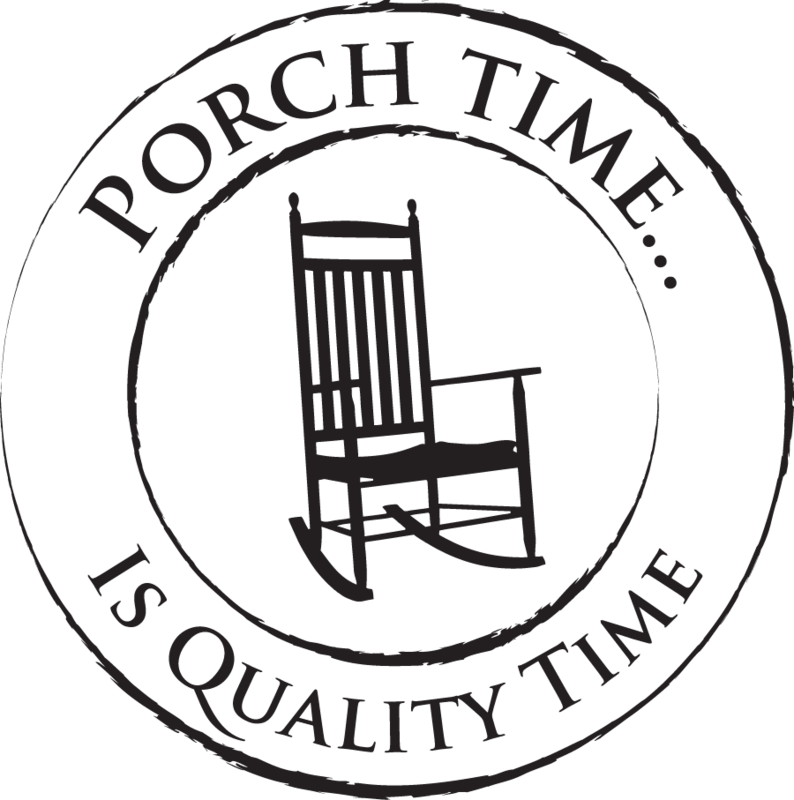 We use premium quality, waterproof glues in the joints of our rockers. 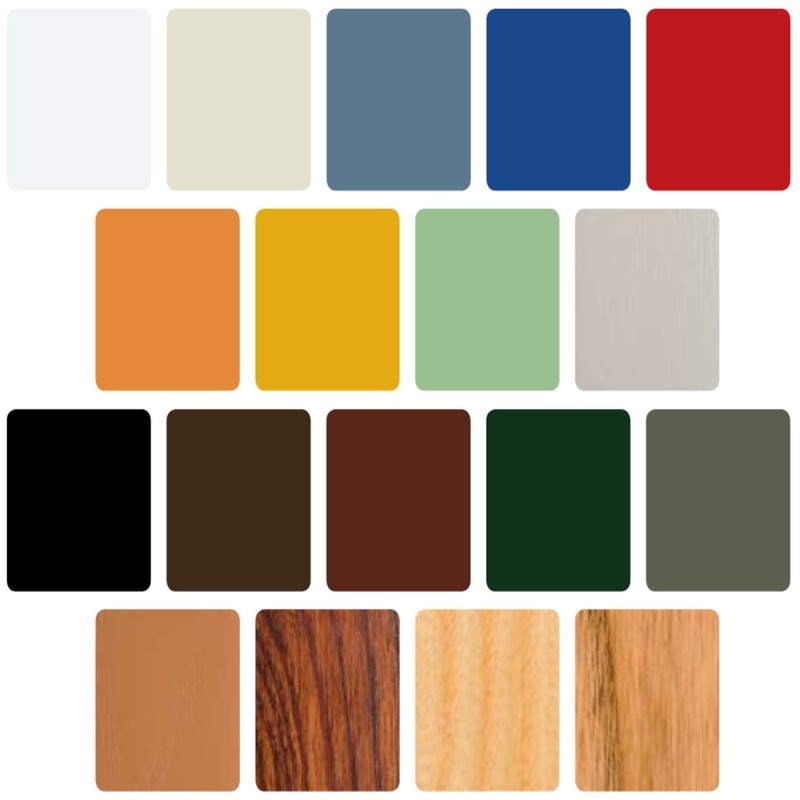 Our broad array of paint and finish colors are comprised of premium, exterior grade, water-based paints.